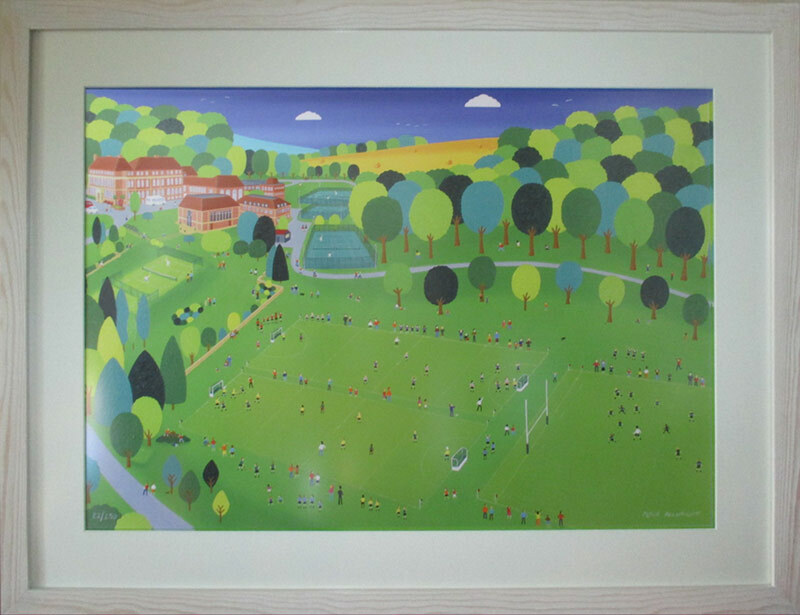 AC Picture Framing is a successful, small, bespoke framing business based in the rural area of Pewsey Vale located between Marlborough and Devizes. I have been working as a framer since 2005 and really love helping clients chose the right materials to enhance their picture. I have especially enjoyed doing tapestries and embroidered pieces of work for discerning clients. I also get pleasure from mounting and framing medals awarded for service in the armed forces (an example can be seen on the portfolio page - just click for a view of some of my work). It is so wonderful that the evenings are getting lighter and snowdrops and primroses are bravely putting their heads out. It is also the time to think about having that print that has been lurking about since Christmas, or even before then, framed. I have a small workroom with a select range of picture frame mouldings and mountcards that I hold in stock, I am always adding new lines to increase my range; a larger selection is available from suppliers' catalogues if necessary. 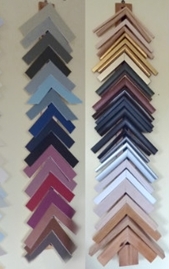 You could come out to All Cannings or, alternatively, I could visit you in your home if you would like any other work done (this can often help with the decision of choosing the right frame and colour of mount for the home setting). 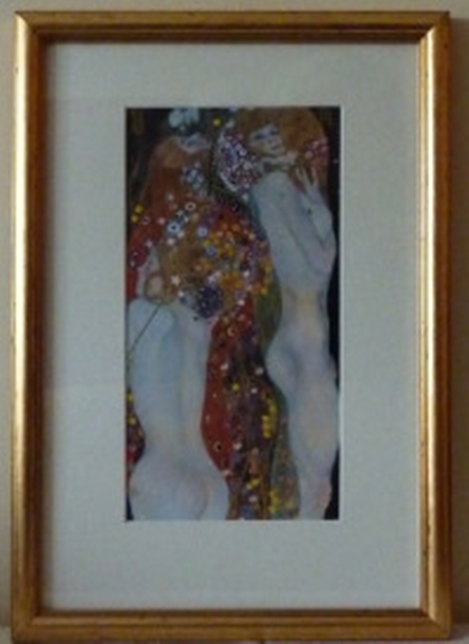 "Belinda framed a picture for us at a very reasonable rate. The frame was very well made with a lime washed frame and looks splendid now that it is hung at home."